heres the ALM pic incase some1 cant locate the other thread. thanks all! Be nice to fly her...inverted. and/or the mid paint scheme before they dropped the express? I truly wish someone would do a repaint in US Navy C-9 colors. It actually surprises me that it has not already been done. PLEASE? I did do a version of this one for myself some time ago, but I never got around to uploading it, so if you would like to try it out I will dig my copy out and upload it to the site I usually use for my repaints, just let me know and I will sort out the upload for you. Take care and have a happy and healthy 2014. As always with any repaints, if you should find anything that you think I should take another look at or would like adding / removing then just let me know what and where and I will see what I can do to help if I can. 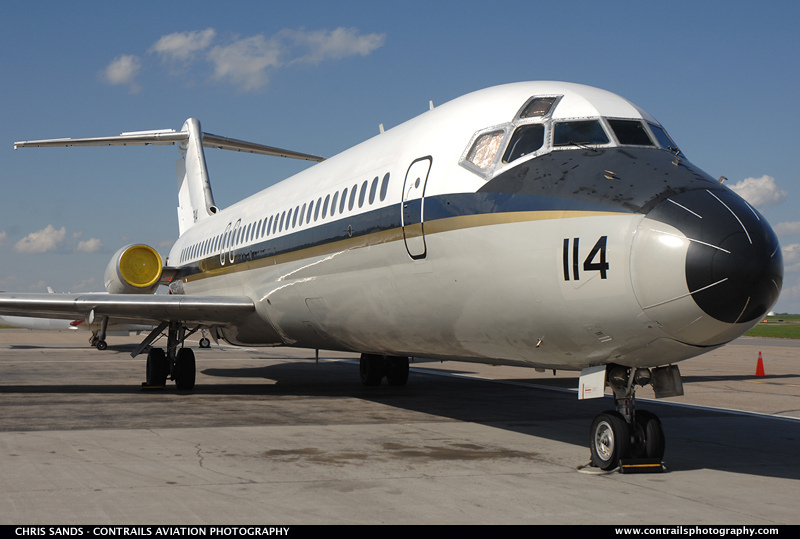 On the subject of DC-9 USN repaints, did you or would you like a repaint in an overall white scheme and if so would you prefer any particular airframe / registration on her, if so just let me know and I will see what I can come up with for you. 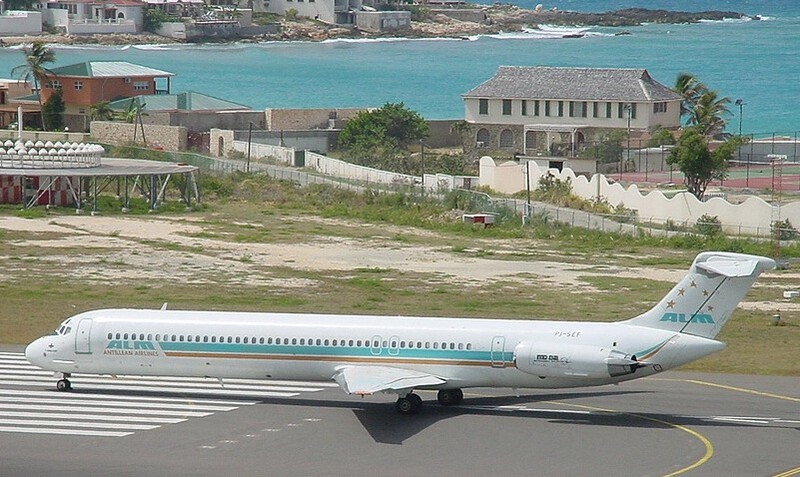 Sorry if this is the wrong area to ask this, but what about us MD80 FS9 folks. Most of the links on other threads are dead. In particular there was a nice string of all the Delta paint schemes plus the older DC-8 based lightening bolt. I thought I saw a thread about converting the FSX files for use as FS9. As FS9 is pretty much dead, so are the paint shops. I say dead because the painters have moved to FSX. I fly for the VA Westwind Airlines. 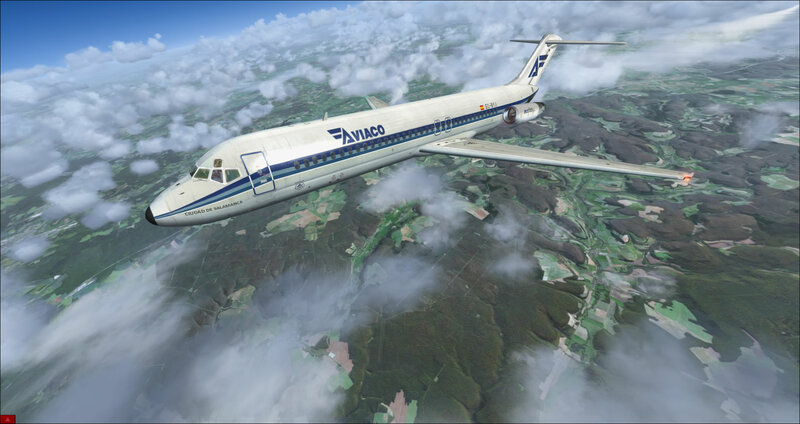 Im desperate to get my classic version for fsx painted in the West Wind Livery. Im not sure whether this can be done or whether it has to be a real world livery but you dont know unless you ask!! Btw Im really new to this so I appologise if I have broken rules or posted in the wrong place. 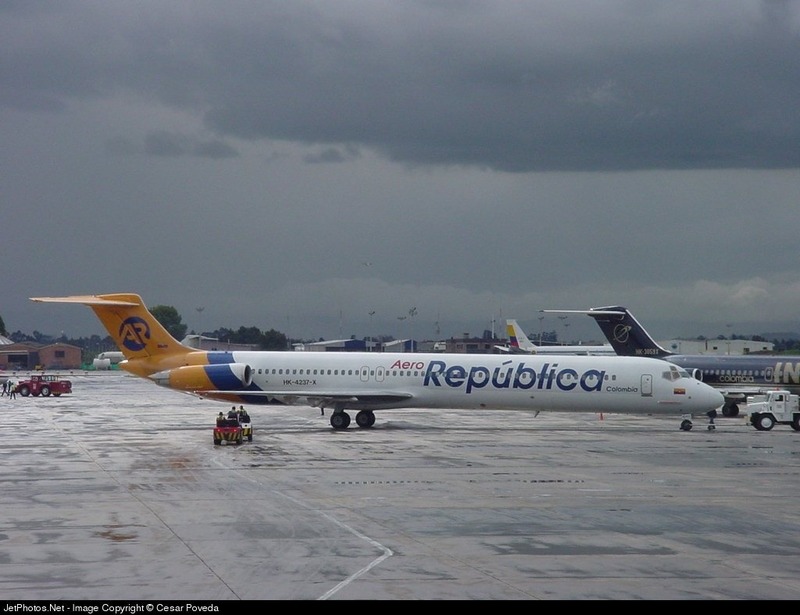 When I finish my dc-9 repaint project I'm going to upload them to Flight1 Library. I'm part of the UAL VA, and rather fly old school steam gauge a/c. 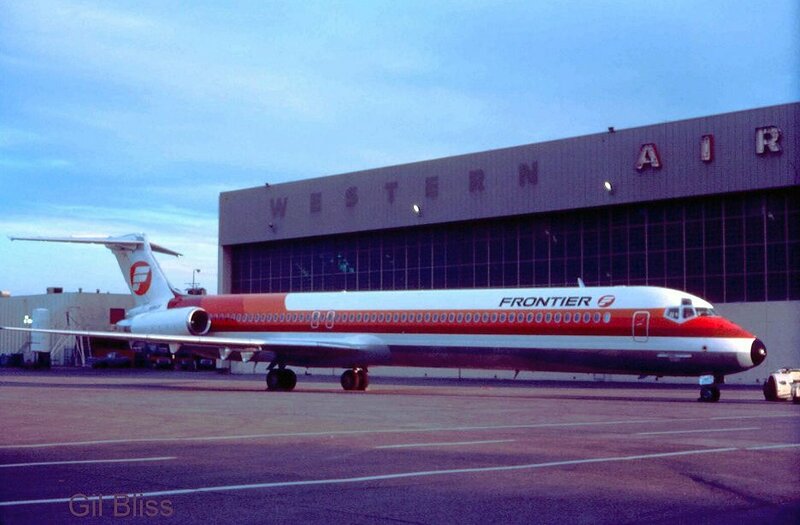 Can one create the current UA/Continental paint scheme for the ultimate airliners dc-9 classic? I'll even be happy with the Continental livery. Could someone do an American Astrojet repaint for the DC9-30? I have found it for the Super 80, but not for the DC-9.